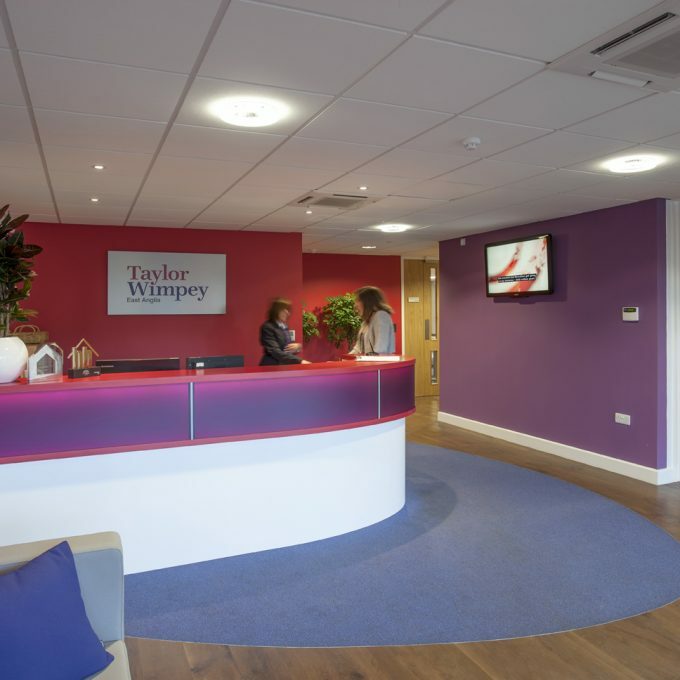 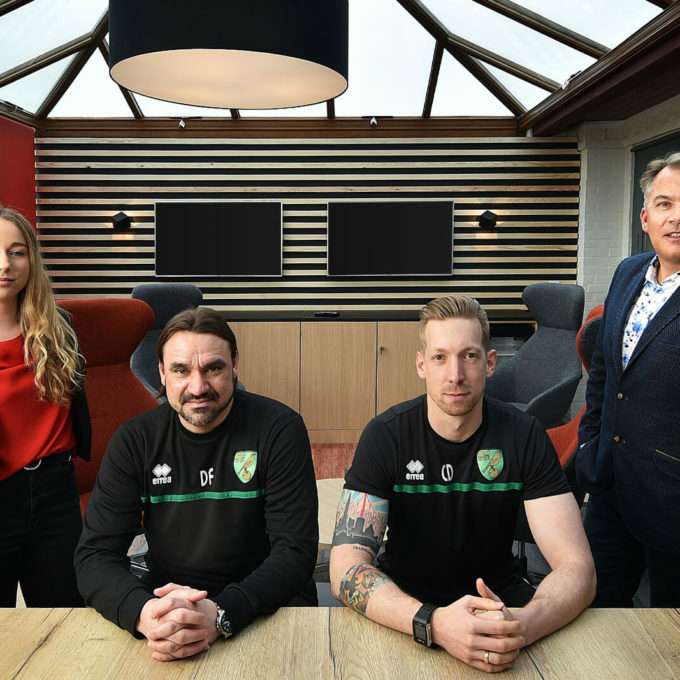 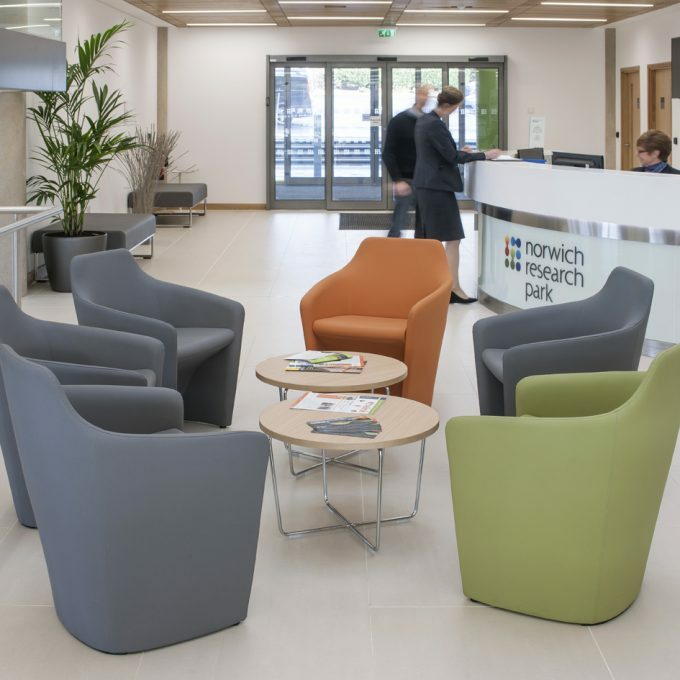 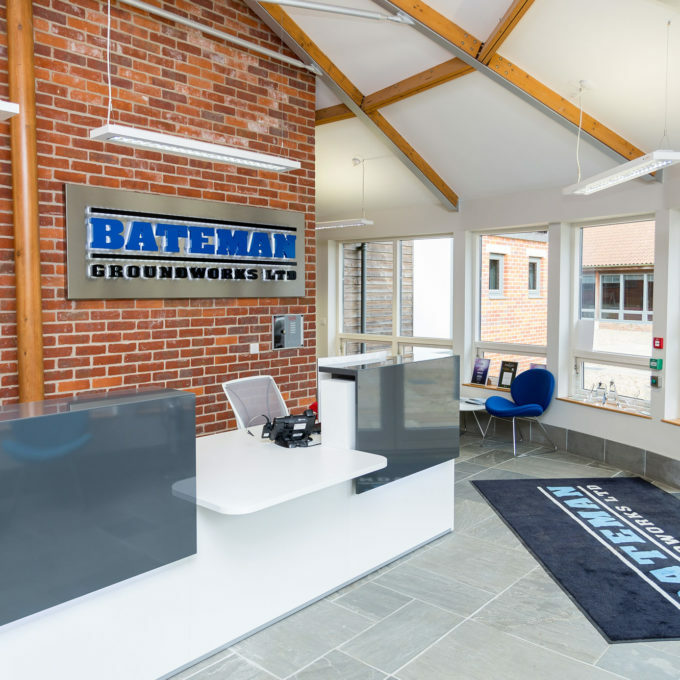 We are privileged to have worked with some fantastic clients, providing office refurbishments in and around the East of England. 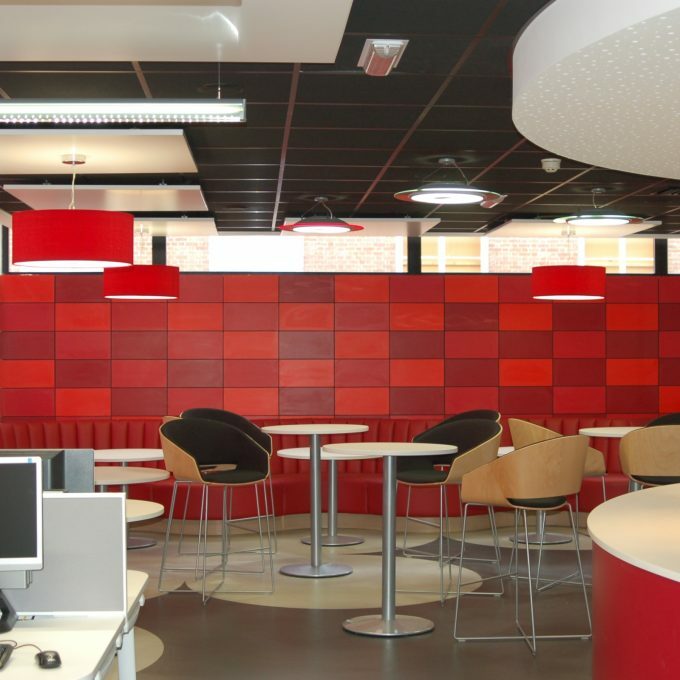 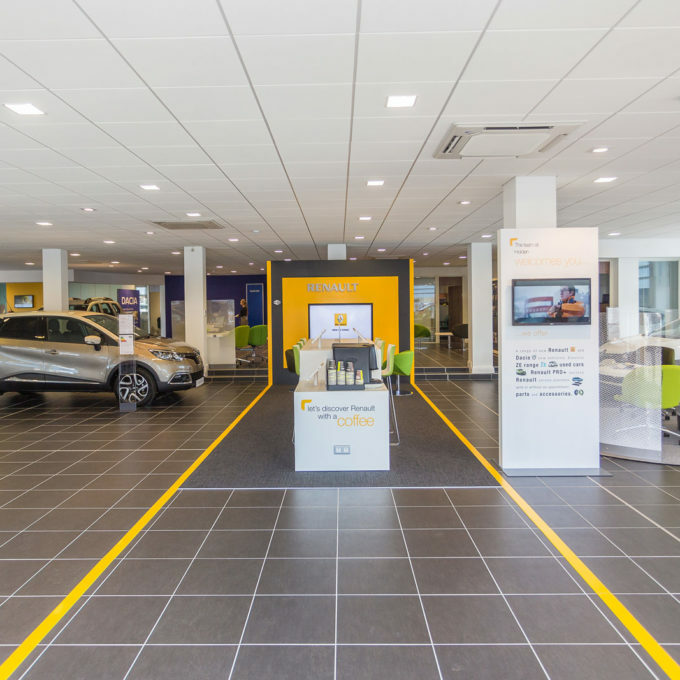 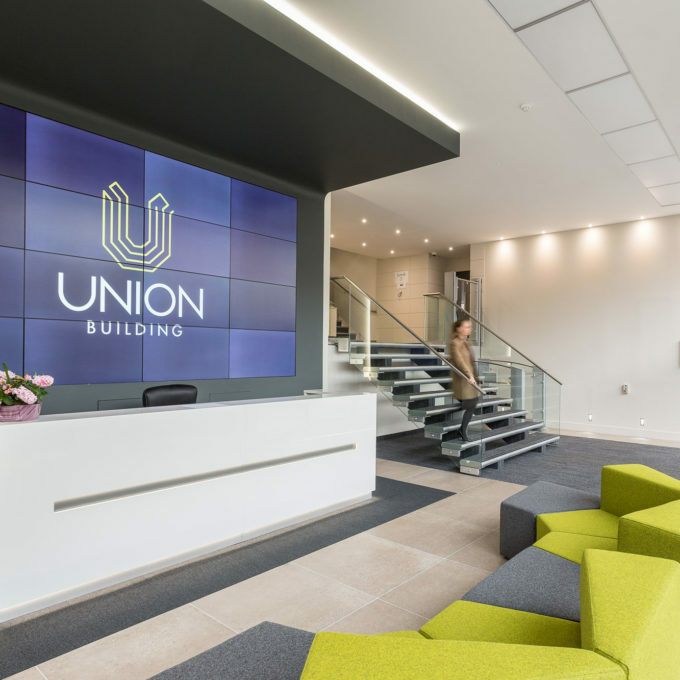 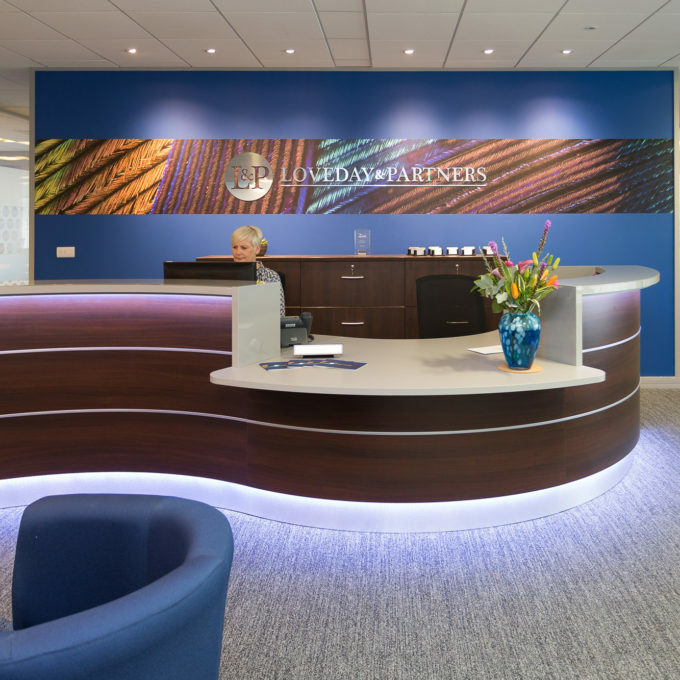 Below you will find a selection of our case studies, taken from our extensive portfolio of bespoke office interior design and commercial fit-out projects. 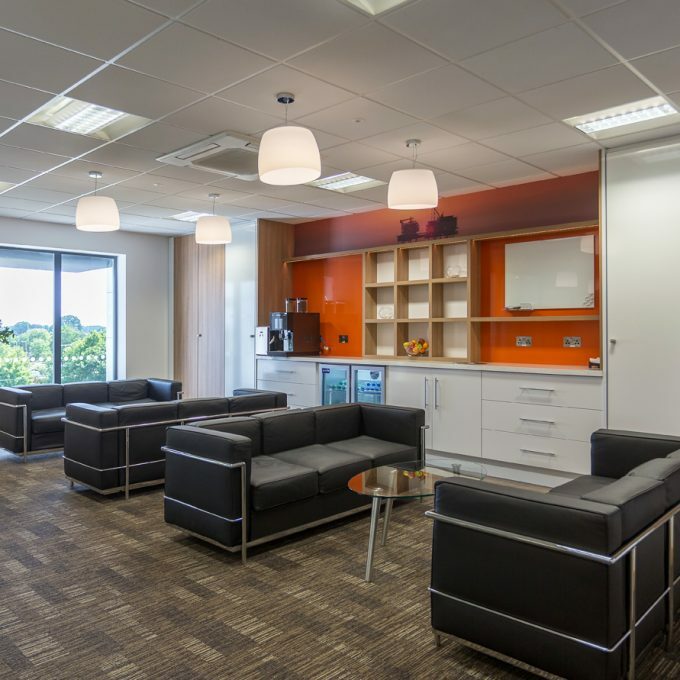 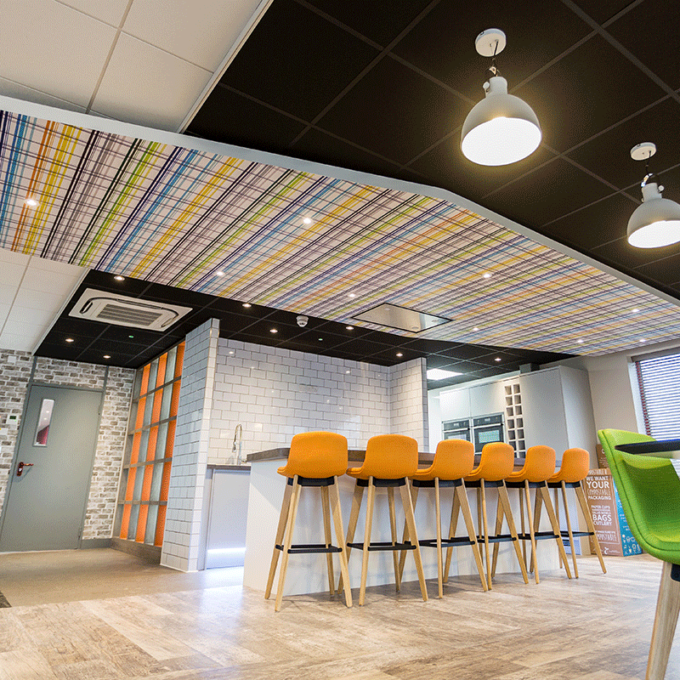 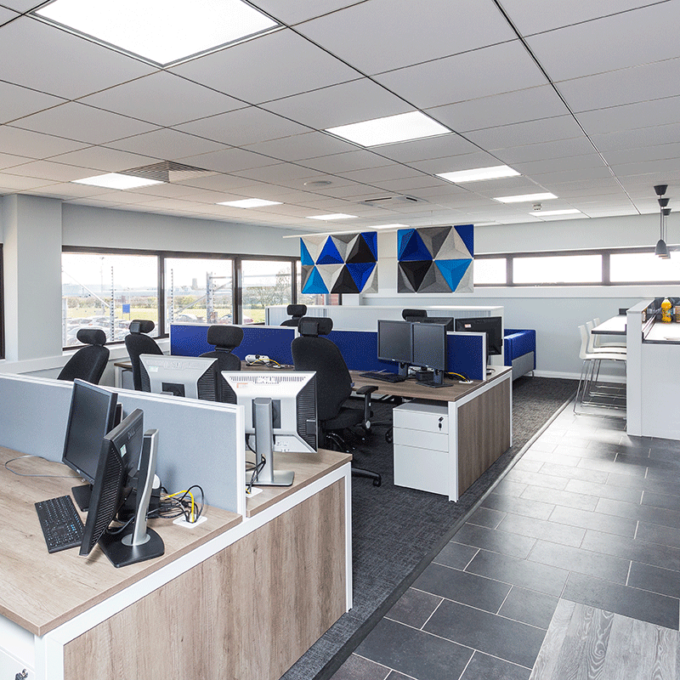 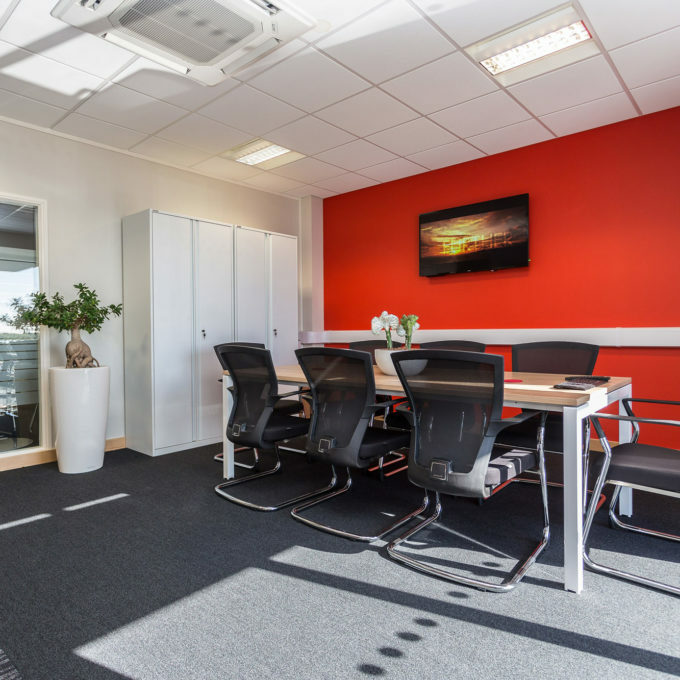 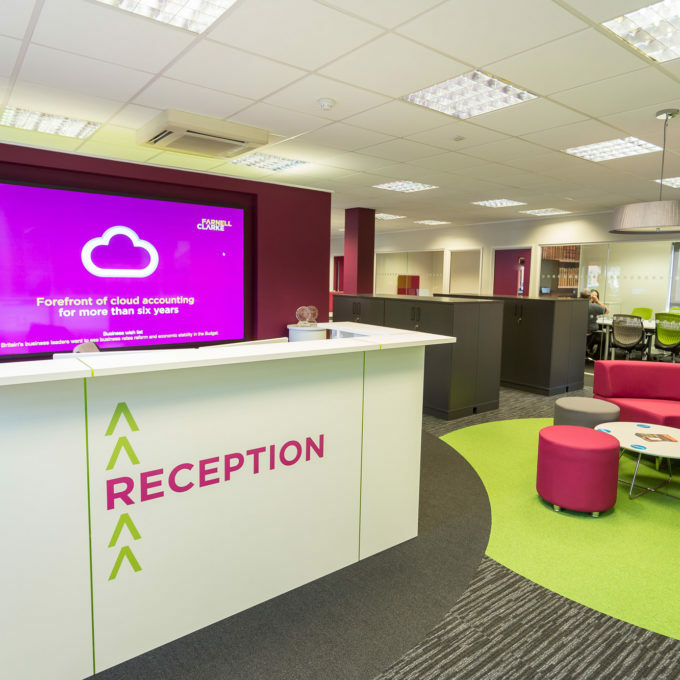 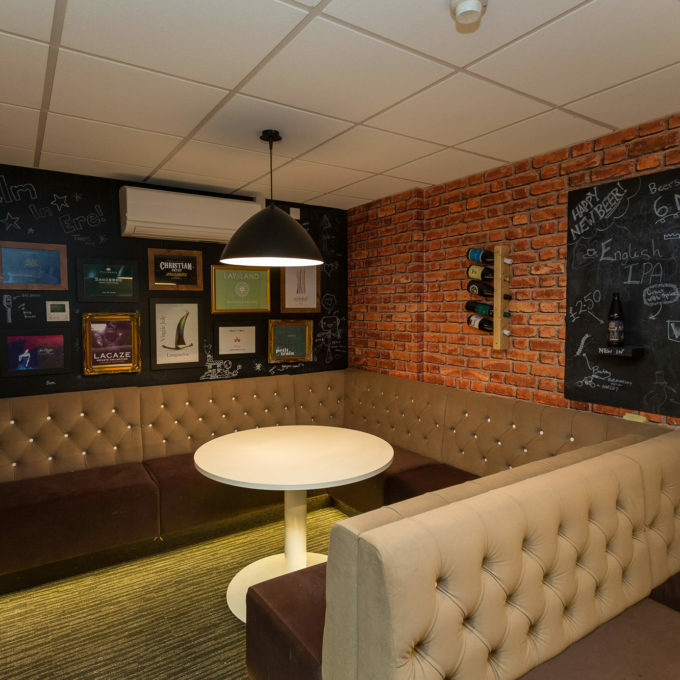 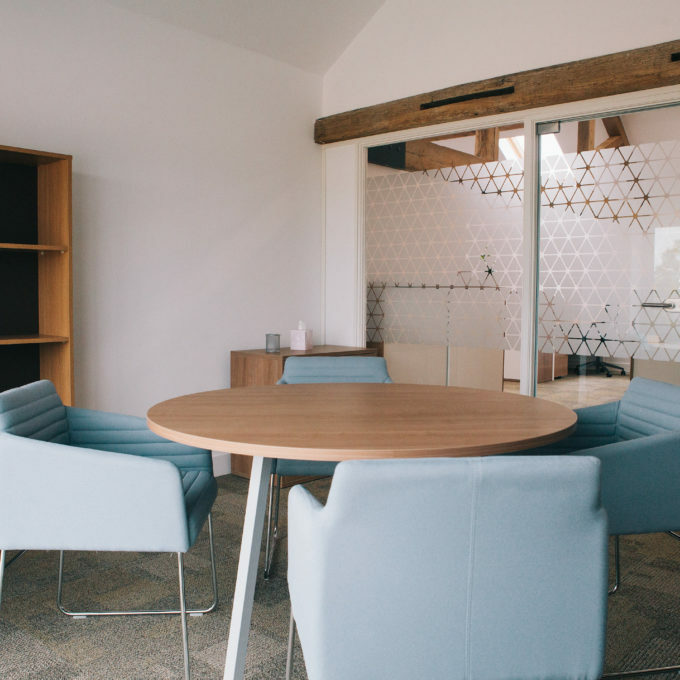 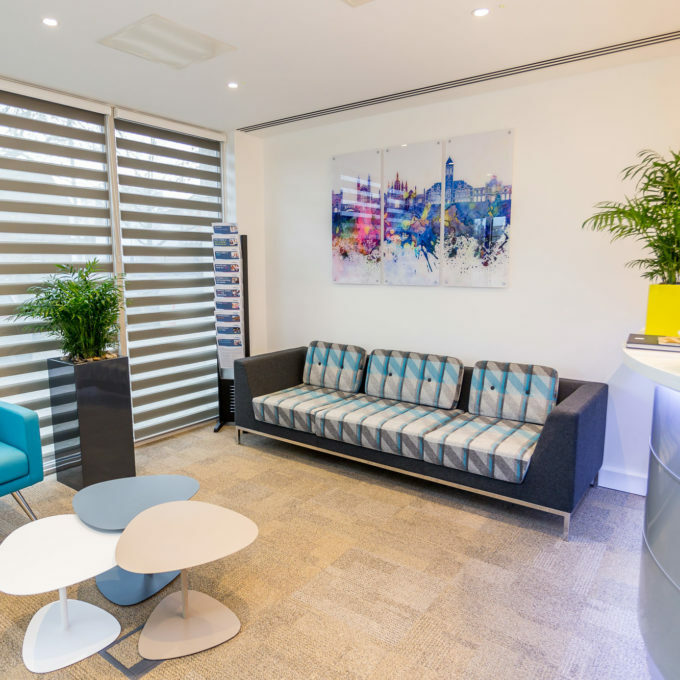 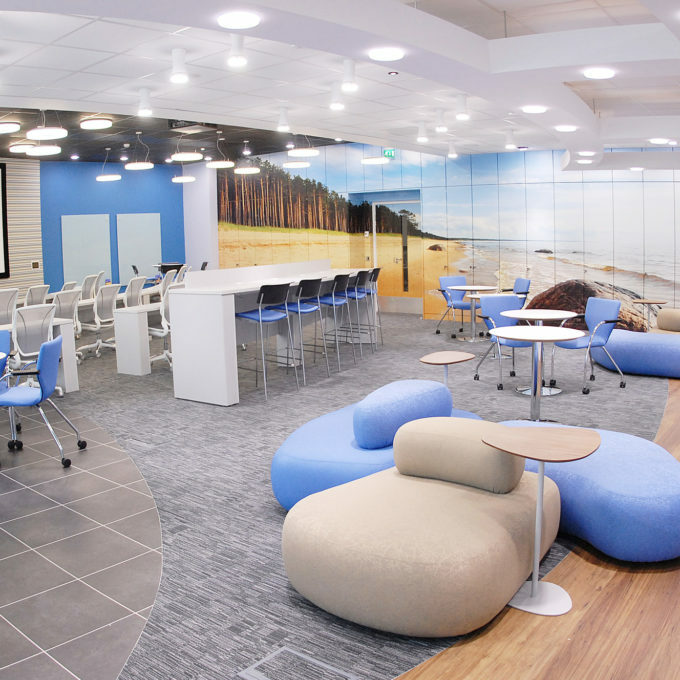 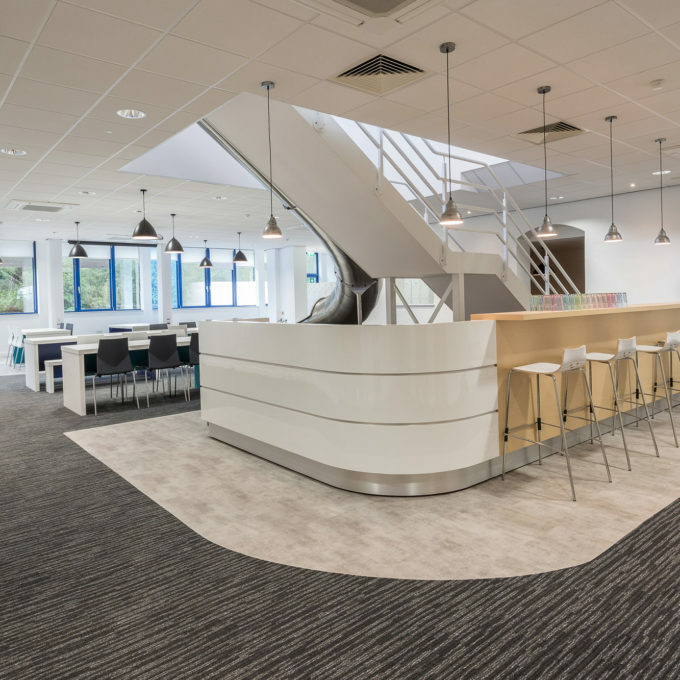 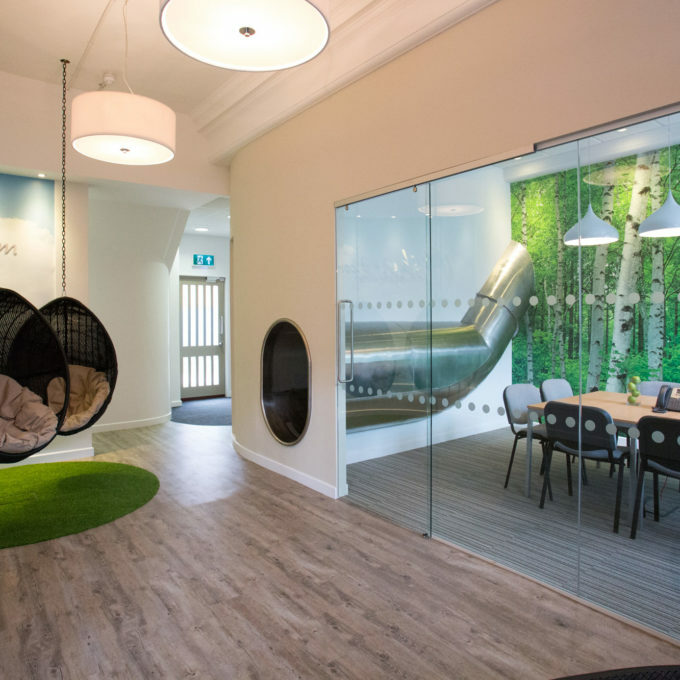 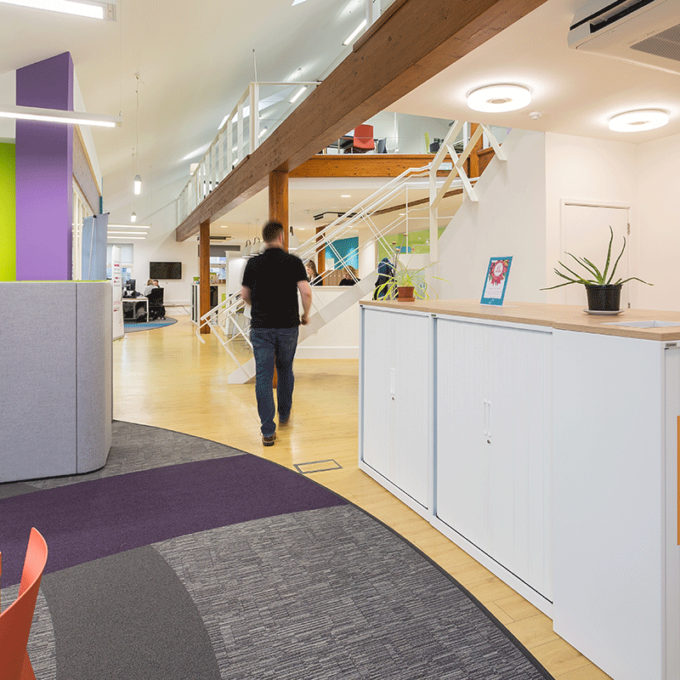 Every office design by Bluespace is bespoke, however if you are feeling inspired by any of the featured workplace layouts or any element of the interior decoration, we would be delighted to offer advice and discuss your requirements in more detail.